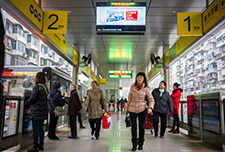 2.10-3.00pm Shipaiqiao BRT station. 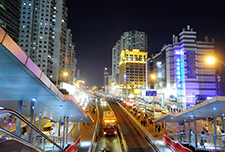 See BRT-metro-mall connection. 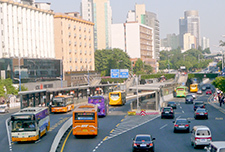 4.20-6.00pm Technical briefings & presentations at Far East Mobility office. 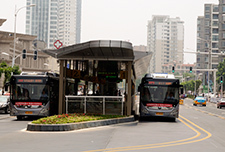 - Guangzhou BRT design, planning, implementation, and operation. 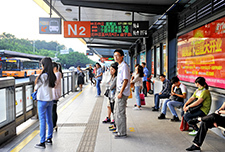 - Overview of BRT developments in China & Asia. 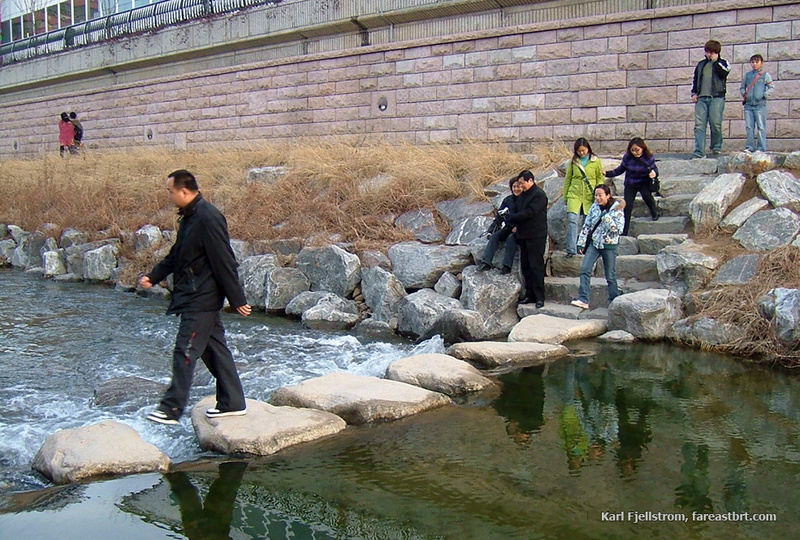 6.30-6.45pm Gangding evening peak site visit. 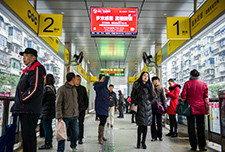 Around 9,000 boarding passengers per hour, with huge bus and passenger flows. Note passenger distribution & substop operation.